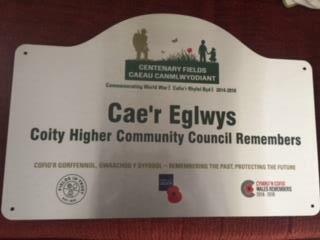 Coity Higher Community Council has been completing work within the community to mark the WW1 Centenary. 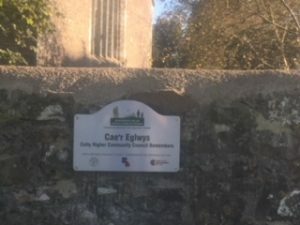 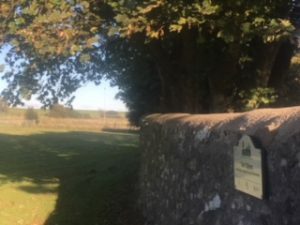 Coety Playing Field behind the church has been entrusted into the Centenary Fields in Trust initiative so that it is protected from development in future years and has been named Cae’r Eglwys. 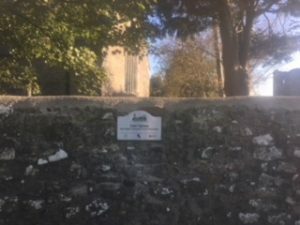 A plaque has been installed to mark the occasion. 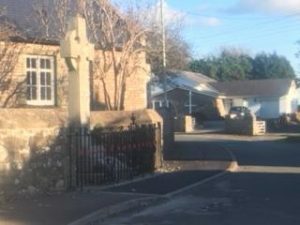 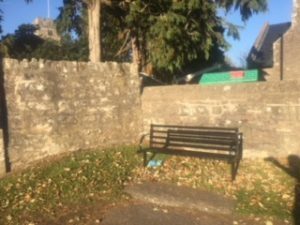 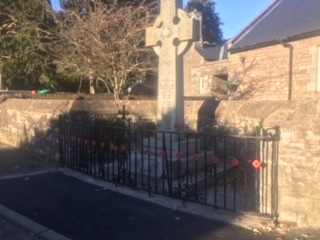 In addition, the Community Council has refurbished the railings around the war memorial at Heol yr Ysgol, painted the bench next to the memorial and Borough Councillor Amanda Williams arranged for the section of footway in front of the memorial to be renewed.